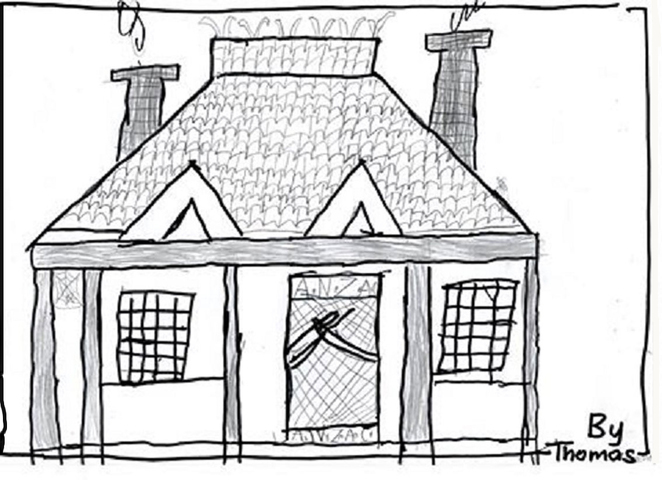 A child's interpretation of historic ANZAC Cottage, Mt Hawthorn, drawn during a visit to the Cottage from Mt Hawthorn Primary School. 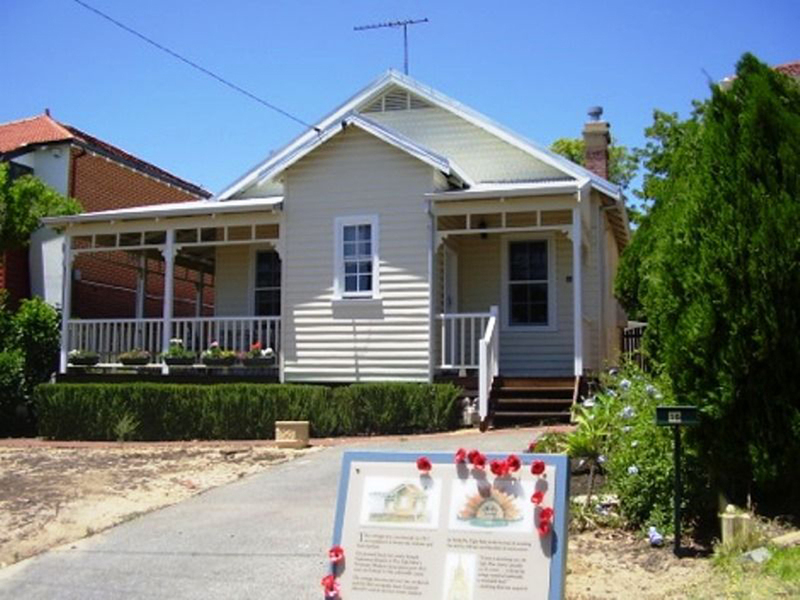 Make Father's Day a family experience at ANZAC Cottage, 38 Kalgoorlie Street, Mt Hawthorn and hear about other houses and cottages built, and repairs carried out for the widows and mothers of servicemen who had lost their lives in World War 1. How did families live without a media room, separate children's bedrooms, and most importantly an ensuite bathroom? The Open Day at ANZAC Cottage on September 4, will feature a talk presented by the Friends of ANZAC Cottage about the 'other' ANZAC Cottages that appeared in Western Australia and other states of Australia during and just after WW1. When the community built ANZAC Cottage in 1916, it began a wave of similar constructions, renovations and extensions for the families of servicemen serving in World War 1. 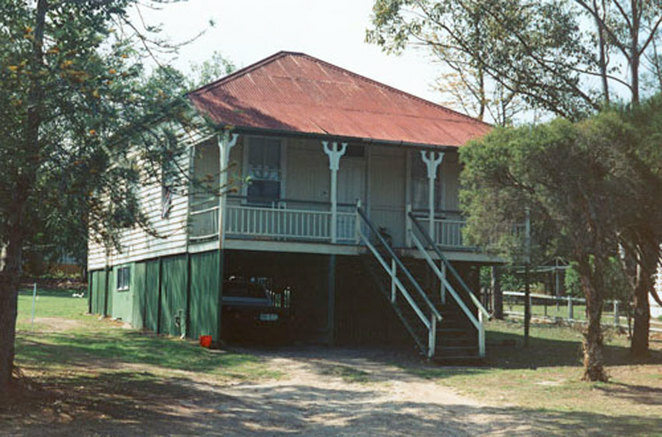 Whilst Mt Hawthorn's ANZAC Cottage was the first (as discovered so far), there were other 'Cottages' built within Western Australia and in other states. The original ANZAC Cottage in Mount Hawthorn today. Photograph by Martin Davidson. Listen to the stories in the original ANZAC Cottage built for a returned WW1 wounded soldier and his family that inspired other projects. Come and find out more about these unique, exciting, and often untold stories from our ANZAC tradition. There may be a cottage near you. 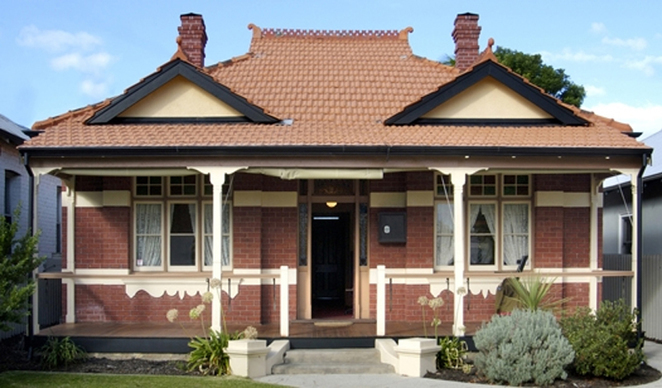 Strathearn Cottage, in the Brisbane suburb of Alderley, built for the widow of a serviceman killed in World War 1. 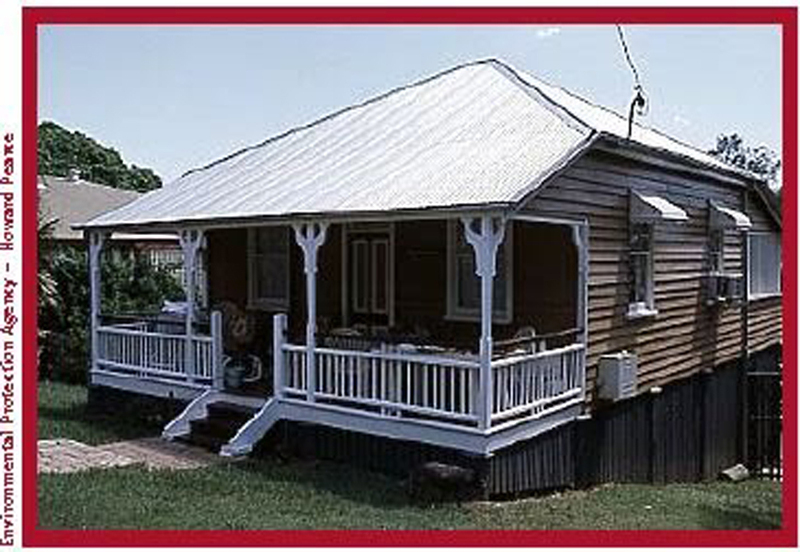 Two of many houses and cottages built during Queensland's extensive building programme to support veterans and widows of the Great War. A great example of a 'Queenslander', built at 48 William Street, Ipswich Queensland. The Cottage will open from 1.00pm to 4.00pm with the talk scheduled for 1.30pm and repeated at 2:45pm. Entry is free with afternoon tea for a gold coin donation. Friends of Anzac Cottage has been set up to retain the connection of the cottage to the Mount Hawthorn and broader community. If you wish to know more about this event or would like further information about ANZAC Cottage, check out their Facebook page, email chapan@highway1.com.au or call Anne on 0411 44 55 82. Take a peek at this article for a greater insight into ANZAC Cottage, its history and remarkable construction, in one day no less. Images are courtesy of Friends of ANZAC Cottage unless otherwise noted. Artwork is by John F.